Opened in 1913, with around 2000 seats. Closed 31st December 1966, then used for bingo. 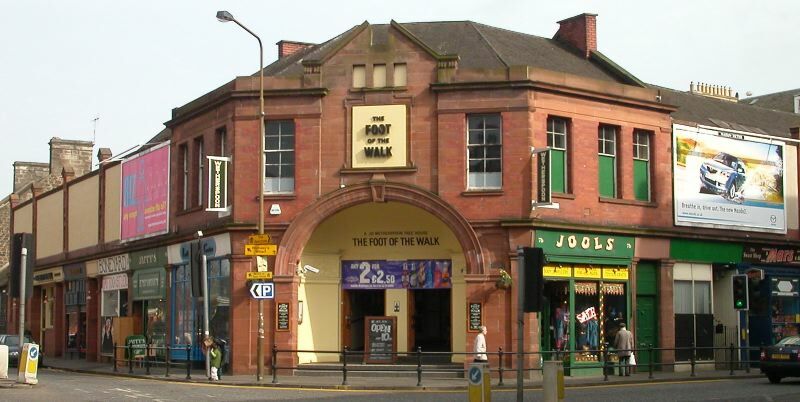 Now a Wetherspoons pub, which occupies the ground floor, with the disused upper area still with cinema seats etc. intact. the stairs and swing doors to the balcony have survived in original 1966 decor including the carpet . The rear of the balcony has the original brown and gold panelling on the walls. Balcony photos courtesy of John Pottage.